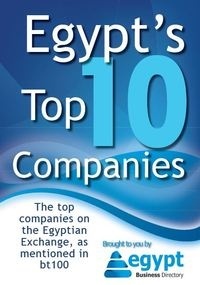 A report by Biznews placed Egypt as the most powerful economy in the continent and the most attractive for investment, beating South Africa. The report was part of a study on "where to invest in Africa?" 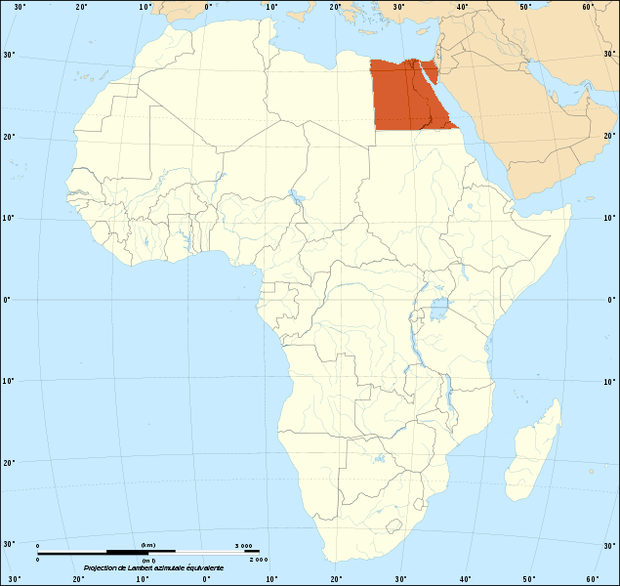 where Egypt took the first place for 2 consecutive years. The study looks at several key indices like the projected growth and the economic environment and activities, the size of the market and the risk elements. Egypt beat South Africa especially when it came to projected growth as Egypt's economy is expected to grow by 4-5% while SA economy is expected to be below 2%. Egypt also lead the whole continent in purchasing power due to the size of its market. South Africa fell to the 3rd place after Nigeria which was named the biggest economy in Africa last year.